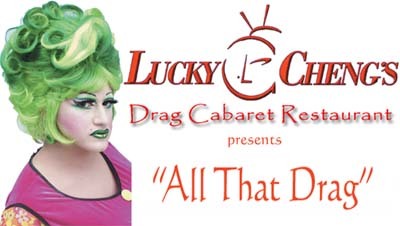 Enter the world of Lucky Cheng?s Drag Queen Capital for dinner, drinks, banter and “all that drags”. 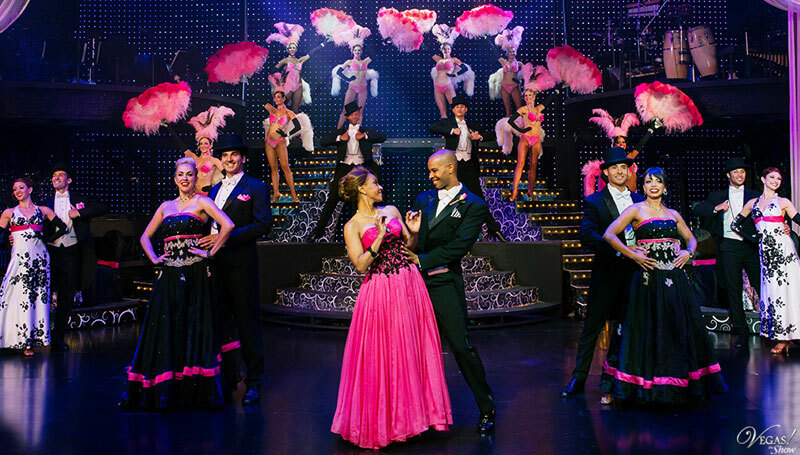 This dinner theater offers a vibrant and unique dance, dining, and service experience. Though what happens in Vegas may stay in Vegas, Miss Conception, the show?s master of ceremonies, and her lovely ladies will give you an experience worthy of writing home about. As you enter the small dinner theater, you will find a very relaxed, casual atmosphere with a stage, tables and small booths complete with red pillows. The servers will greet you with either a smile or a snort depending on their mood and bring your drinks as soon as possible. Though the show has not formally started, the queens are already performing as you arrive. Their service is part of the show, and they enjoy posing for pictures and attending to your needs. Miss Conception will greet you at your table and attempt to learn as much as she can about you, as audience participation is a key ingredient of this show?s appeal and success. Though the queens enjoy an engaged and rowdy crowd, they seem to anticipate and appreciate the boundaries of individual guests. While waiting for the actual performances, you will enjoy a small but outstanding Asian buffet prepared by five star chef, Ken Huff. The quality of the buffet itself is worth the price of admission. After audience members have enjoyed the buffet, the show itself starts promptly at 7 p.m. Each queen gives high energy dance and lip synching performances in outrageously appropriate costumes. Make sure you have plenty of dollar bills as the queens work harder with each dollar an audience member may stuff into the performer?s attire. As Miss Conception said, “It costs a lot of money to look so cheap”. The banter, as well as the show, thrives on adult-oriented humor that may be shocking to some. Miss Conception is quick witted and never misses a beat, creating laughter by lightly picking on herself, the queens, as well as willing audience members. Larger parties seem to earn a name from Miss Conception. One table of gentlemen were affectionately referred to as the “meat market”, and the queens gazed at them with adoring eyes. Though this show may seem a bit tawdry, and at times it is, these queens are serious about their work and seek to make your experience a positive one. If you are looking for an evening of laughter, music, and pure enjoyment, these sweet transvestites will certainly deliver. So, bring your camera and enjoy the show! 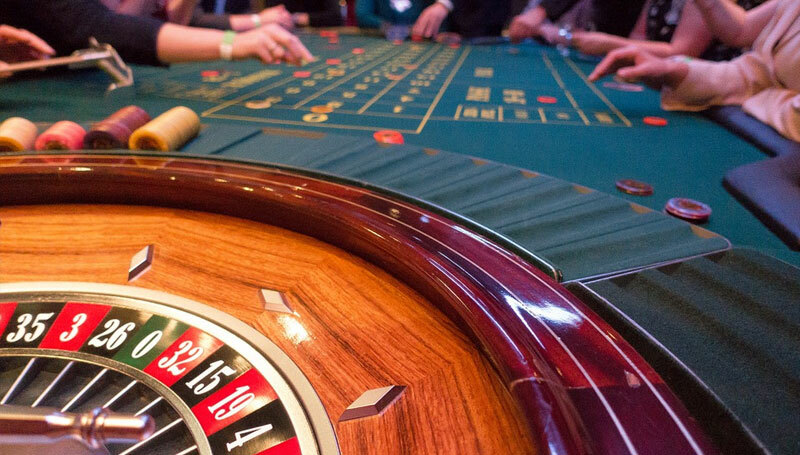 Lucky Cheng?s is located at The Krave Theater at Planet Hollywood, across from the Harley Davidson Cafe. Doors open at 4 p.m. for drinks and the buffet. This is a great place for bachelorette or birthday parties and reservations should be made in advance. Free valet parking is available directly in front of the theater. La Cage Las Vegas - Believe It When You See It!